PGL is our highest grade of product which receives the most extensive level of testing. PGL units have a fully functional screen. 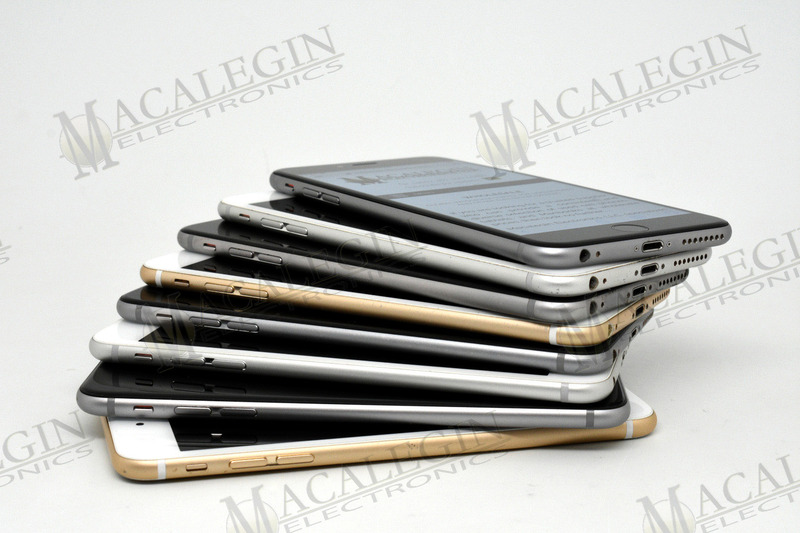 They are tested for good LCD, digitizer, cracked glass, image burn, color delamination, volume buttons, power buttons, cameras, microphones, and charge ports. Although we do not test for full functionality, the above list gives us a ratio of over 85% fully functional units.